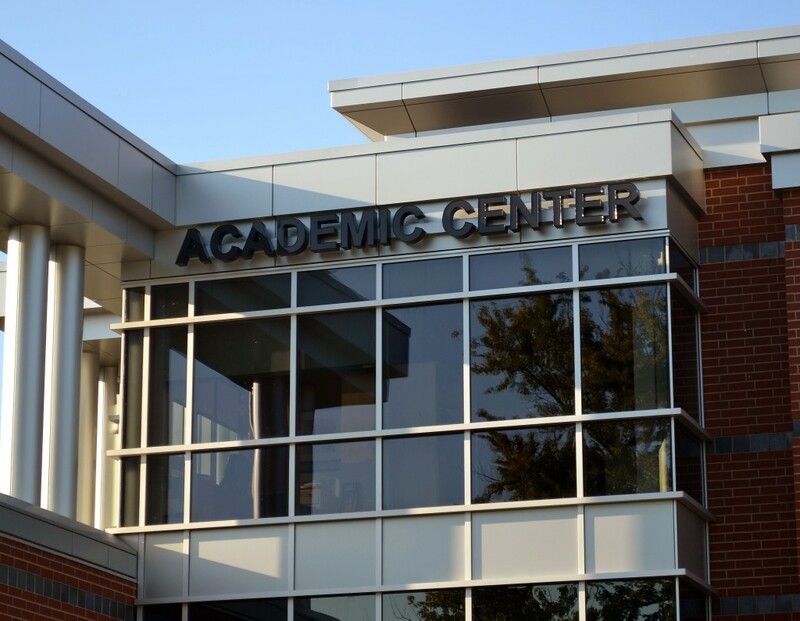 The Fort Wayne Inventors Club website has been honored with a 2016 MARCOM Gold Award. 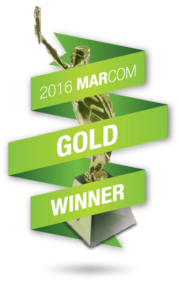 The MARCOM Awards recognize excellence in marketing and communication. The award winning website remodel was a donation to the club by InRef, LLC. There were more than 6,000 entries. Other MARCOM Gold awardees include Johnson & Johnson. This entry was posted in Innovation on October 20, 2016 by Harry. This entry was posted in Innovation, Intellectual Property, Invention, Prototype on October 5, 2016 by Harry. Copyright © 2019 Fort Wayne Inventors Club. Twenty Twelve child theme by InRef, LLC.